LG Electronics (LG) will showcase its latest smart home technology at IFA 2015 in Berlin this week to enhance the lives of consumers. LG’s new SmartThinQ® Sensor can be attached to many traditional home appliances to make them “smart-aware”. What’s more, LG will unveil their Smart Lightwave Oven and Smart Air Conditioner that are compatible with AllJoyn®, an open platform for the internet of things (IoT) developed by the Allseen Alliance. The SmartThinQ Sensor is a circular device that can be attached to existing home appliances such as washing machines or refrigerators, to sense feedback such as vibration and temperature and communicate those readings to the SmartThinQ app on users’ smartphones. For example, attaching the sensor to a normal washing machine door transforms the washer into a smart appliance that informs the user when the laundry cycle is complete. 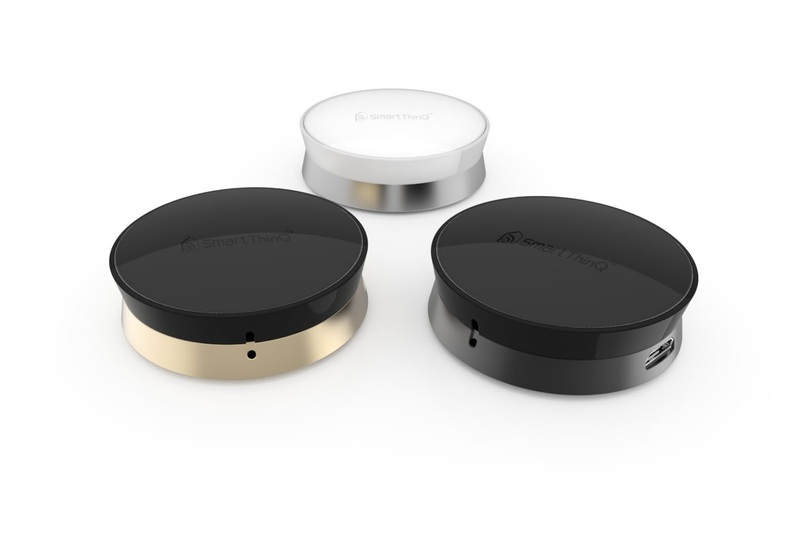 Attach the SmartThingQ Sensor to a refrigerator and it will send a notification to a connected smartphone when a particular food item is about to expire. The sensor will also keep track of how many times the door is opened even when you’re not home. 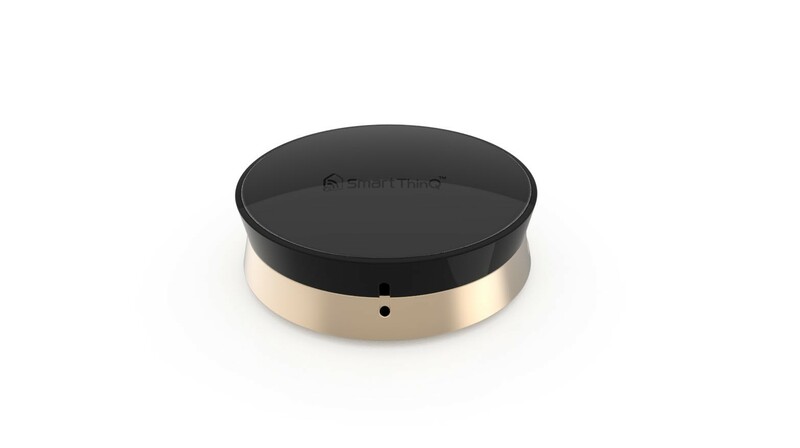 And connecting the SmartThingQ Sensor to an air conditioner or other appliances will allow users to control the appliances remotely through the SmartThinQ app. AllJoyn is a collaborative open-source software framework that makes it easy for devices and apps to discover and communicate with each other. AllJoyn is endorsed by all members of the Allseen Alliance, a cross-industry IoT consortium of more than 180 companies. The AllJoyn compatible Smart Lightwave Oven from LG allows users to download, update and share recipes with friends and relatives via their mobile devices. The Smart Lightwave Oven is Wi-Fi enabled, allowing homeowners to use their smartphones to set the cooking mode, temperature and cooking time for a given dish. The Smart Lightwave Oven can even perform self-diagnosis and help find solutions and repair information online through an LG service center. LG’s Smart Air Conditioner not only informs owners when to replace the air filter, it can also be controlled remotely from a smartphone, putting an end to entering a hot, stuffy home on a hot day. LG’s smart appliances and more will be on display at LG’s IFA booth in Hall 18 of Messe Berlin from September 4-9. 0 comments on "LG's latest smart home technology SmartThinQ Sensor to be unveiled at IFA 2015 in Berlin this week"